Co-owner & stylist, Tia knew exactly how to take my summer colored hair and turn it into a wintery wonderland of caramel colors that blended perfectly into my naturally dark roots. Have you ever wanted to get rid of those gnarly coffee stains but those store bought whitening strips didn't do the job? Or your sensitive teeth couldn't handle the whitening process? Well I may have just found the answer to your problems! 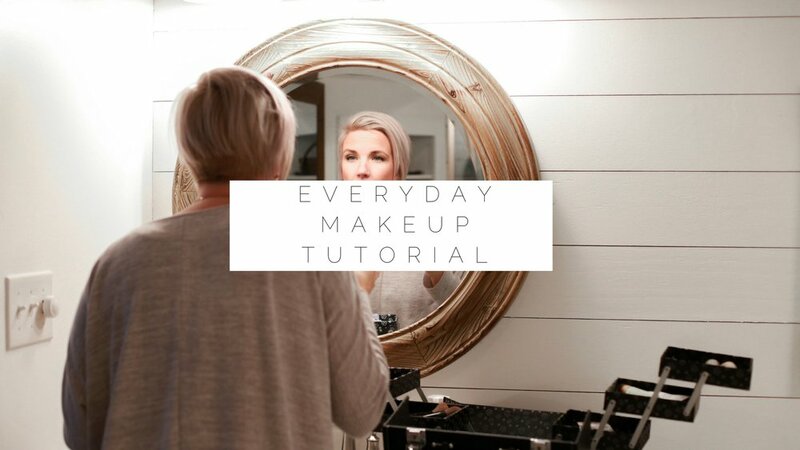 Listen, I am NO expert when it comes to make up and beauty tips, but I have always loved learning new techniques and new tricks when it comes to makeup. And so I thought why not just share a few with you! I've been having a lot of fun this week trying out all my new Target beauty must haves and I'm not going to lie, I am NOT disappointed!